Four young passengers, each with something to hide, are aboard the most famous liner of all time. 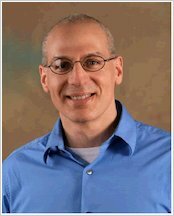 As the Titanic begins its maiden voyage, danger is waiting for them all. Paddy is a stowaway, escaping a deadly past. Sophie’s mother is put aboard the ship by the police, after she and Sophie have been arrested. Juliana’s father is an eccentric whose riches can barely hide his madness. And Alfie hides a secret that could get him kicked off the ship immediately… The lives of these four young people will be forever linked with the fate of Titanic. 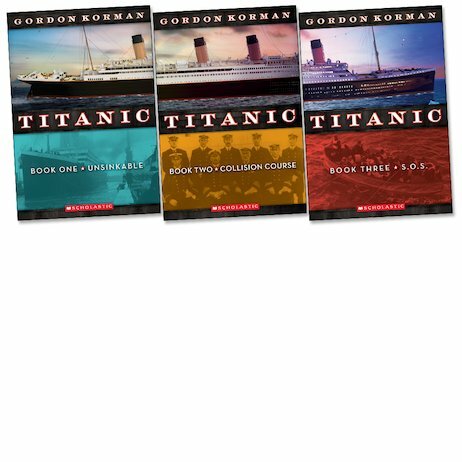 And the farther they get from shore, the more the danger looms… Plunge deep into adventure with Titanic, Gordon Korman’s ultimate action trilogy!